Apple Store Is Down: New iMac, Macbook Pro and Magic Trackpad About To Surface? It’s that time again ladies and gents, the Apple Store has been placed into its default “We’ll Be Back Soon” holding page whilst the team update the website with what we think will include a refresh of the iMac and Macbook Pro. It makes you wonder why they have to take the whole shop down every time they add or remove a few products. Imagine Amazon doing that? They would be done 24 hours a day. 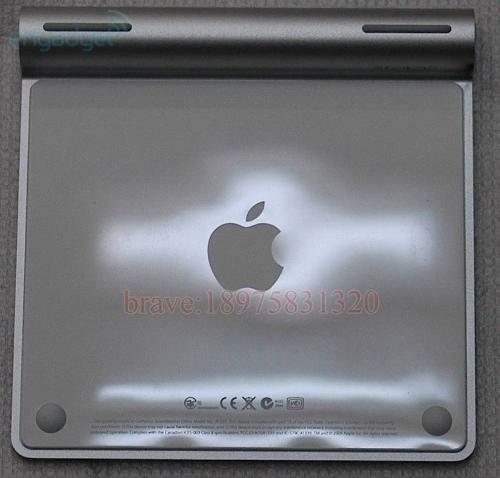 Will we also see the late inclusion of Apple’s fabled Magic Trackpad? Stay tuned, we’ll update as soon as we know more. Read next: Can You Be a Web Designer?